There were 4 but now there are 5 – honorary members of HRB that is. 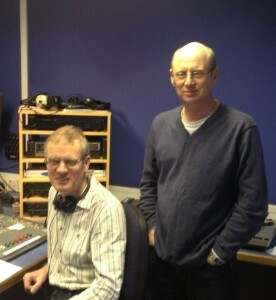 David Blower who was a member of the station for 20 years from 1977 was given a certificate to recognise his new membership status just after he and another HRB Honorary Member, Steve Fox, returned to present another one-off show. David was a member for 20 years including 4 years as Chairman and has kept in touch with the station and returned for the occasional show since leaving. 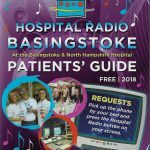 At the same time, he was given a long service award from the Hospital Broadcasting Association for 20 years service – OK we know that was slightly late, but better late than never!